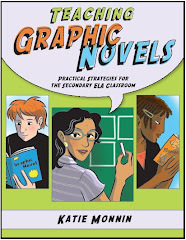 With the explosion of graphic novels for younger kids, it can be hard to know where to begin. 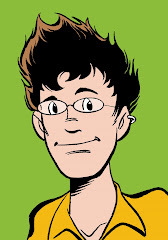 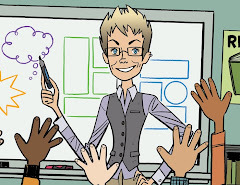 Luckily, literacy education consultant and graphic novel expert Peter Gutiérrez has done the hard work for you. 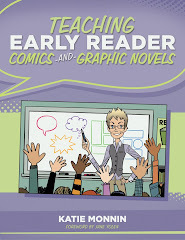 He offers a nice round-up in School Library Journal of great graphic novels for the K-4 crowd that have recently been published but often overlooked.